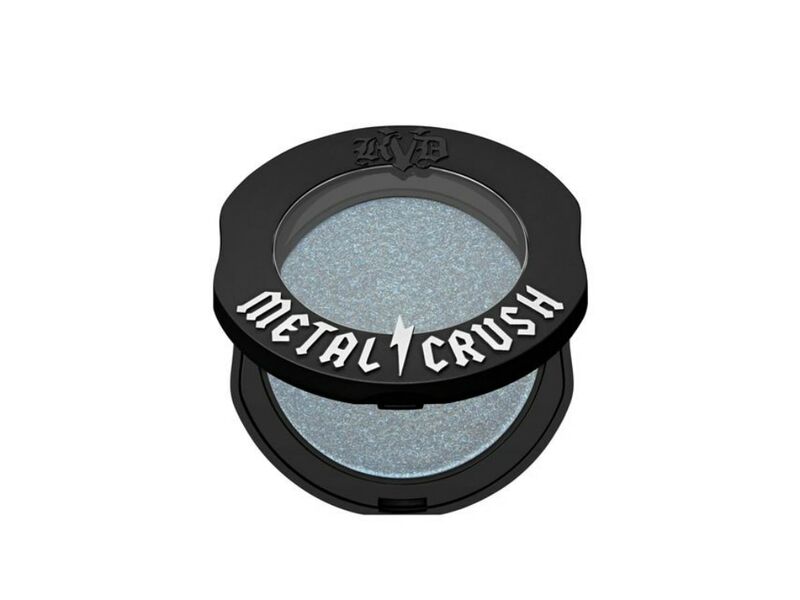 As the temperatures drop with the fall season in full swing, don’t hesitate to raise your beauty game by incorporating one of these eye-catching hues into your makeup routine. Strategically picked and paired together, these complementary and richly pigmented shadows are ideal for creating the ultimate smokey eye this fall season when worn together. 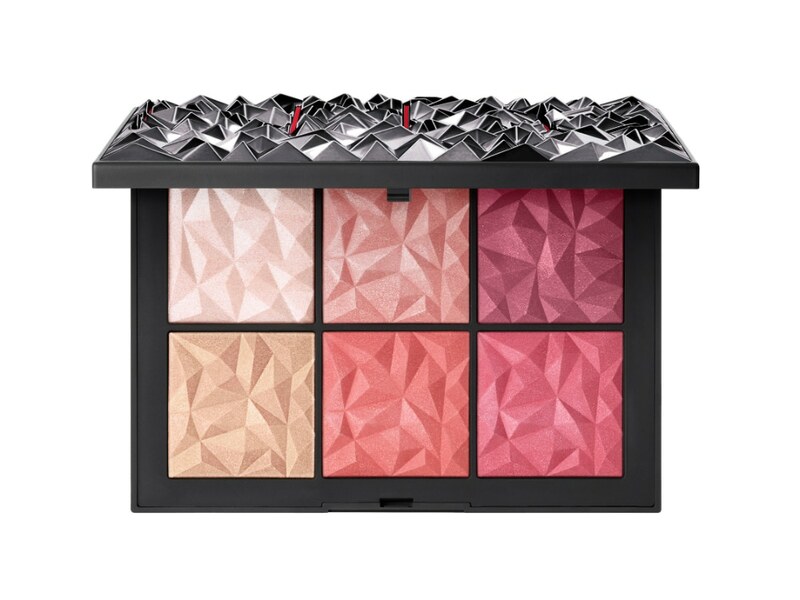 Released in stunning packaging with equally breathtaking shades, dress up your cheeks with one of four universally flattering blushes and two eye-catching highlighters from this must-have palette. 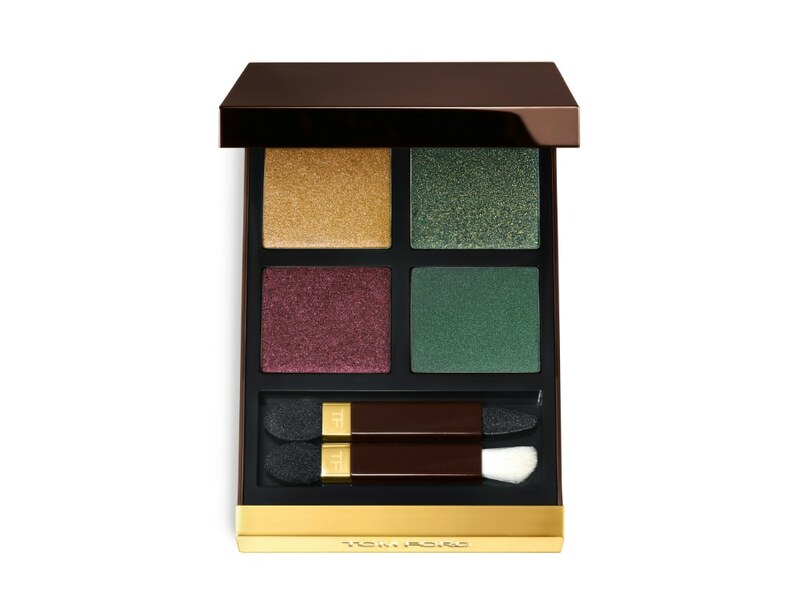 If you are always on the go, opt for these innovative and versatile couture chalks from Global Beauty Director, Tom Pecheux’s debut collection for YSL Beauty. 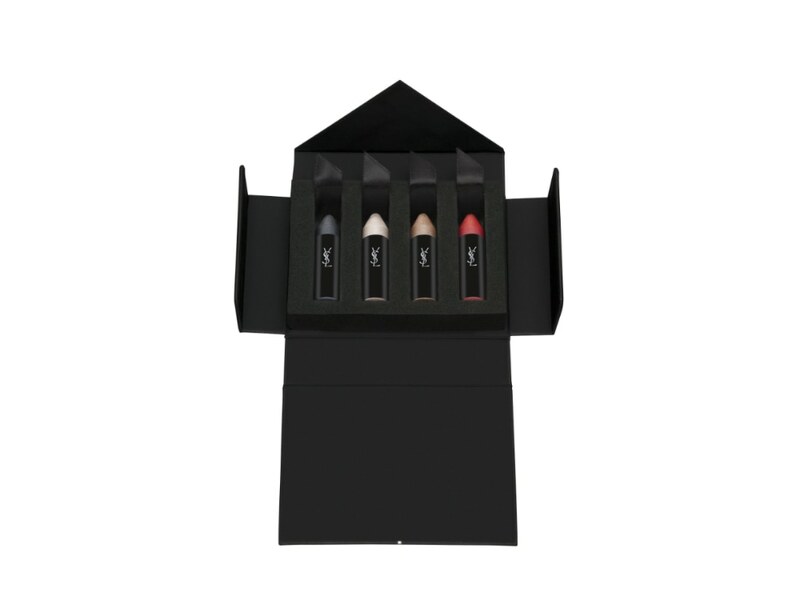 Part of the Yconic Purple collection, these chalk pencils, which come in four lust-worthy shades, can easily transition from being used on your eyes, lips and cheeks. 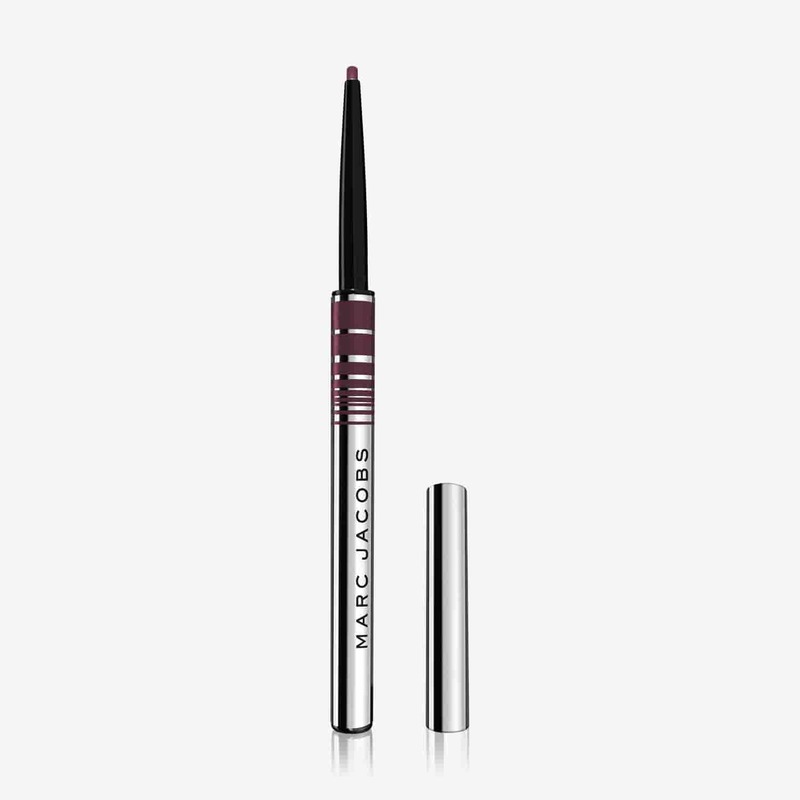 Define your eyes while creating the illusion of thicker lashes by tightlining with the help of this ultra-skinny liner by Marc Jacobs Beauty. Thanks to its waterproof and long-lasting formula, you’ll also be able to skip all of those pesky touchups throughout the day. 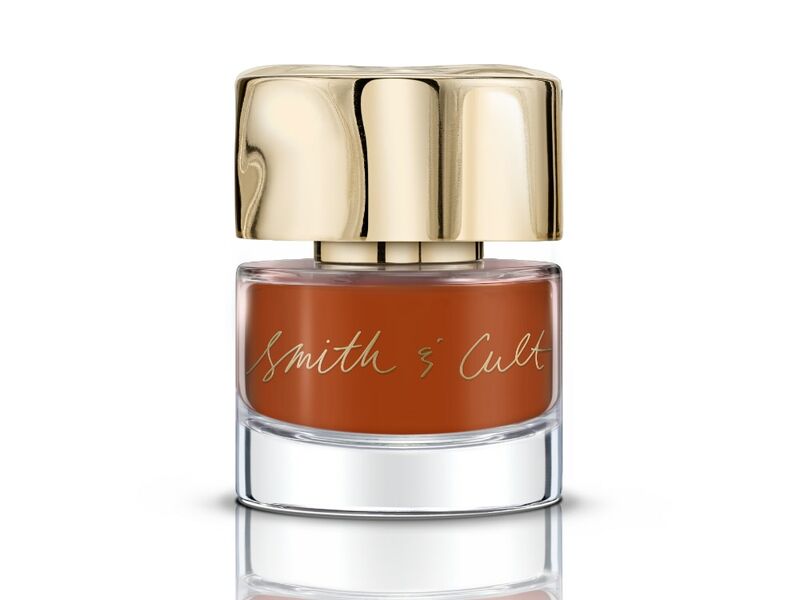 This opaque burnt orange shade is an easy way to dress up both your nails and outfit thanks to its eye-catching color. Designed to provide high-shine and long-lasting wear, you can shift your focus on holding your cocktails without worrying about unwanted chipping. Skip traditional highlighters in shades of gold and embrace this unconventional hue of ice blue for your next night out. Layer it on to achieve your desired look and finish it off with a setting spray to prevent it from budging. 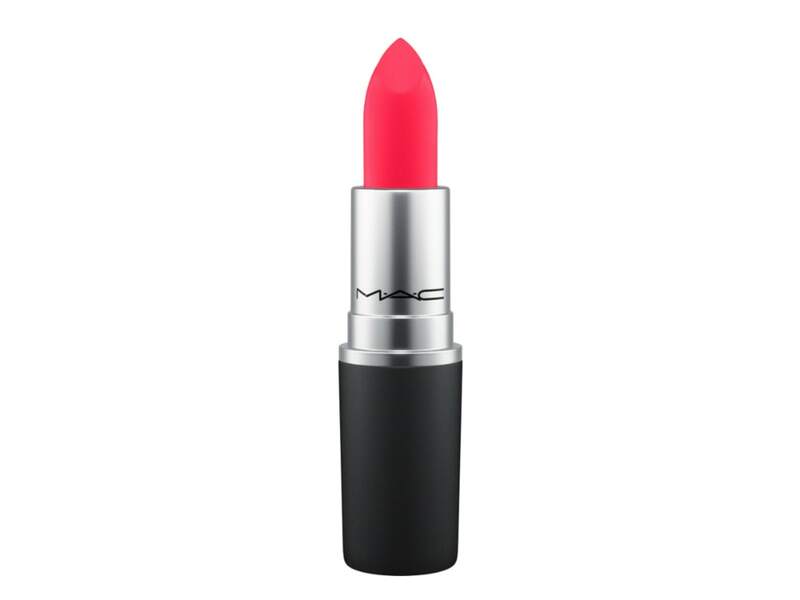 Add a dramatic dose of cheer to your pout by trying out this newly formulated moisture-matte lipstick, which creates a backstage blurring effect while hydrating for maximum comfort. 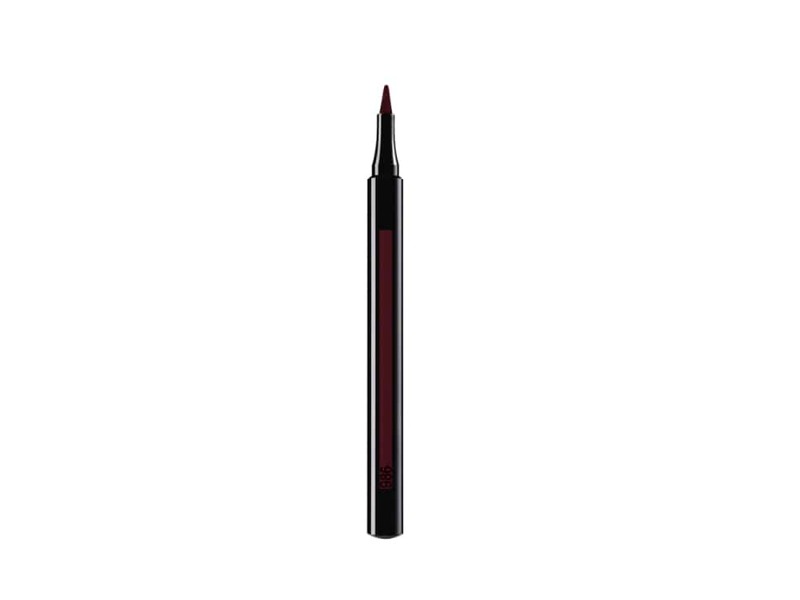 Line your lips with razor-thin precision while embracing moodier hues such as #986. Fill in the rest by angling the brush or apply another color of your choice. The possibilities are endless and meant to last an impressive twelve hours.